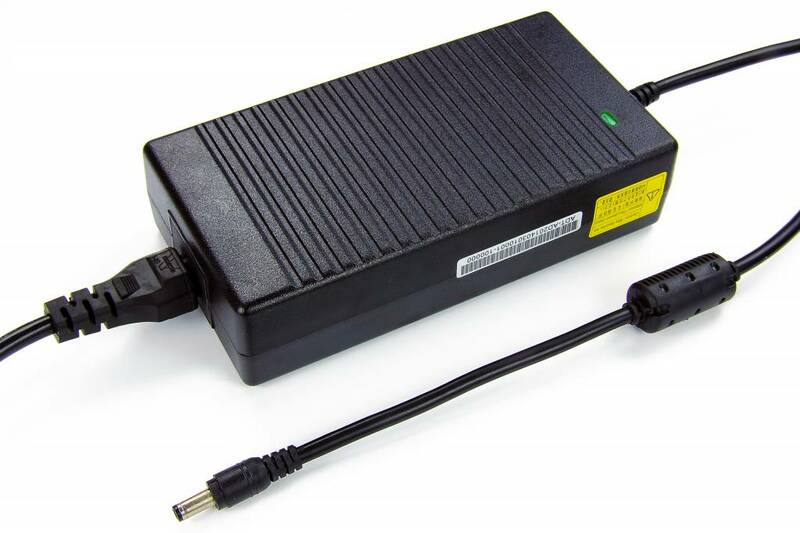 Adapter DC 12V, 150W, 12,5 Ampère. 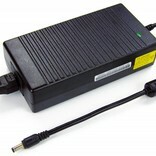 Powerfull adapter suitable for 12 Volt RGB en RGBW LED strip controllers and LED strips. It delivers 150 Watt at 12 Volts and is CE & RoHS certified.